We undertake surveys for all terrestrial vertebrate groups including birds, amphibians, reptiles, bats, other mammals and some invertebrate groups such as land snails and butterflies. We have specialist knowledge of the fauna of southern inland Queensland, especially from the Brigalow Belt and Mulga Lands regions. BOOBOOK is committed to increasing biodiversity knowledge and as such we have strong links with fauna experts both in private industry, museums and other scientific institutions. Fauna surveys may be generalised in order to compile a list of all species present at a site, or more specific and aimed at a particular species or group (e.g. reptiles). We use standard techniques to detect fauna living within a particular area, including active searches (rolling logs and rocks, peeling loose bark, inspecting burrows, hollows and cavities), trapping (using Elliott, pitfall, cage, funnel and harp traps), spotlighting, acoustic monitoring and call playback. 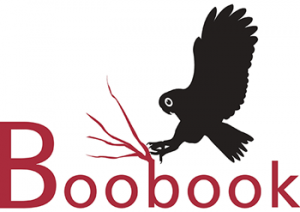 BOOBOOK owns and maintains its own fauna survey equipment and is highly experienced in remote area surveys with challenging logistics. We are also highly skilled at detecting a range of threatened fauna including birds, reptiles, bats, other mammals, frogs, butterflies and land snails. We have in-depth knowledge of federal and state threatened fauna survey guidelines. Detect threatened or other fauna or conservation significance. Compile a species inventory for a particular area of interest. Map species distribution and identify habitat preferences. Monitor populations following a disturbance or activity. Include fauna in management plans. Fauna habitat assessments are routinely conducted as part of our field surveys. The results of these assessments inform Likelihood of Occurrence assessments and habitat mapping/modelling for significant fauna species. BOOBOOK’s reports containing the results of desktop assessments (e.g. previous studies, database searches) and survey findings are renowned for their detail and quality.  BOOBOOK’s senior staff have over 60 years combined experience in fauna survey techniques. We have undertaken numerous fauna surveys across project areas of various sizes, tenures and habitats for a variety of clients. Our local knowledge and attention to detail ensures project accuracy and efficiency.